Google Broad Core Algorithm Update | What Is It? How It Effect? Home / Broad Core Algorithm Update / Google / Google SEO Algorithm / Google SEO Update / SEO / SEO Algorithm Update / Google Broad Core Algorithm Update | What Is It? How It Effect? As chatter is going on in webmaster world that what Google Algorithm update is rolling out and how it is affecting website traffic and Website organic results. Yes, it is now confirmed by Google that Broad Core Algorithm was rolling out on 1st August as a tweet from the official Twitter handle of Google acknowledge it. Many SEOs was little confused about taking it after rolled out Broad core algorithm update it dose not mean that every website’s organic results and organic traffic will go down but it affects many websites positively and organic result and traffic going up. What is Broad Core Algorithm Update? In fact, Google makes one or more update per day as we heard about the previous update like Panda, Penguin, Pigeon, Fred, etc. These updated are implemented to address a particular fault or issue. If we are talking about Pigeon, it was rolling out to detect local SEO spam, Penguin was rolled out to detect spammy link…… A Core algorithm update is different and it is changed to the main search algorithm itself. 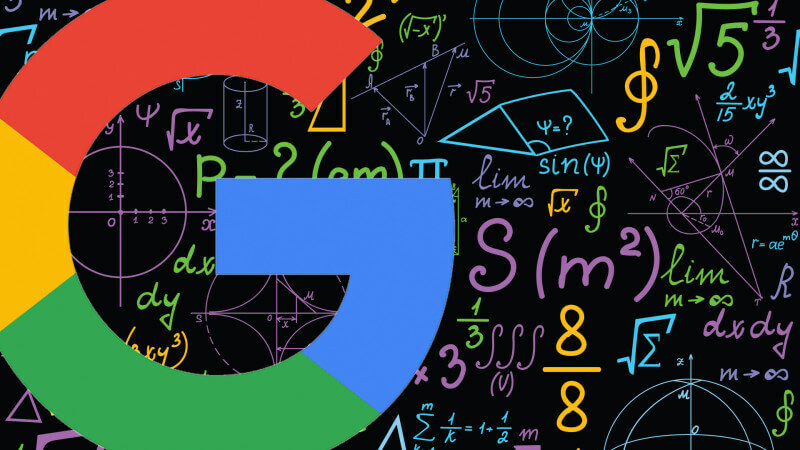 Broad core Algorithm Update focuses on providing better search result and it may be that website is lost ranking with having no issue with it. This is not focusing on low-quality web pages but focusing to provide the best answer to any query in search results.